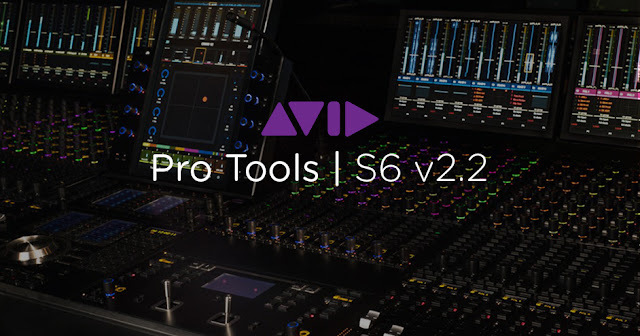 Avid, the makers of Pro Tools Software, have just announced the newest software release to their S6 Control Surface, software v2.2. 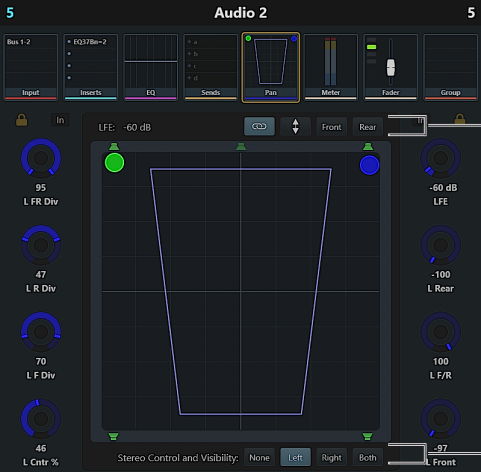 The new update not only adds support for the new S6 Master Post Module, but it also adds a handful of new features, that only make this console more streamlined and powerful than ever. The Pro Tools® | S6 Master Post Module is a traditional film monitoring panel that lets you switch track monitoring between input sources, and punch tracks into and out of record. 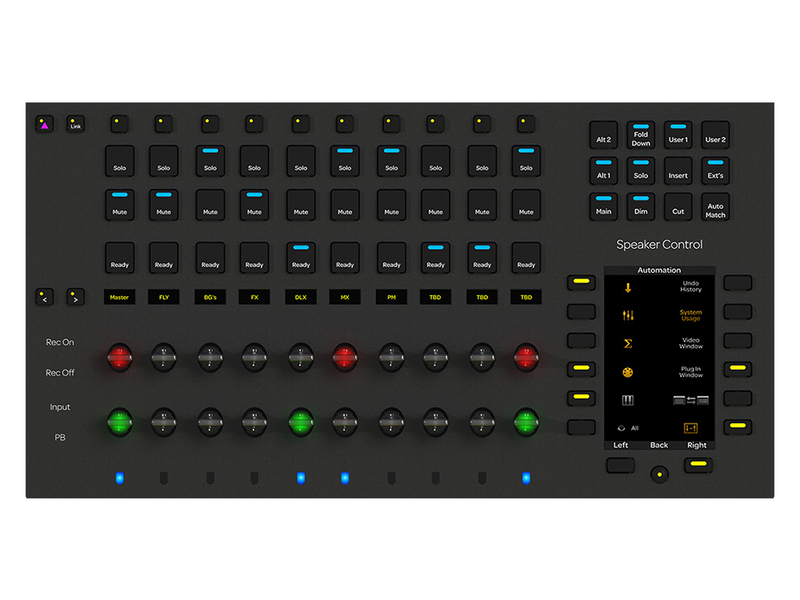 A comprehensive Speaker/Monitor Control section is provided, along with Link controls and a bank of customizable Soft Keys. Master Post Module (MPM) strips can have any type of DAW track assigned to them. Tracks are assigned to MPM strips from the Tracks/Layouts page. Once tracks are assigned to MPM strips they can be linked, placed into Record Ready, punched in and out of record, switched between monitor sources, soloed, and muted, as explained the following sections. You can lock strips to anchor them in their current location, unaffected by banking, nudging, spilling and Layout recall. Any channel strip can be locked in position. 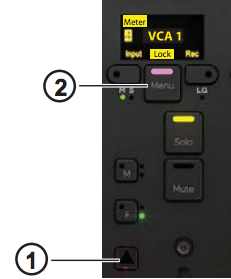 You cannot lock strips to the Automation Module Attention Track fader. The Master Module touchscreen Function view for multi-channel pan now provides controls and displays for LFE, Stereo Link, and Divergence. In addition, you can tap an on-screen speaker to “snap” the pan dot to that location. On the Home screen, locked knobs are remembered per track. 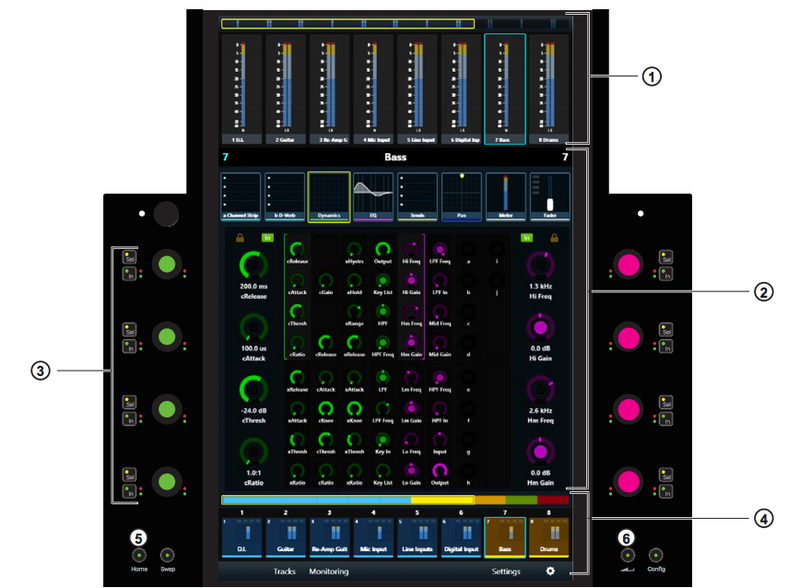 Attentioning different tracks and returning to a track with locked knobs restores the locked assignments. This allows you to force EQ, Dynamics, etc to show up on the knobs as you would like on certain tracks. And there are a whole lot more! S6 users can find the full list of updates and download instructions in their myAvid account. 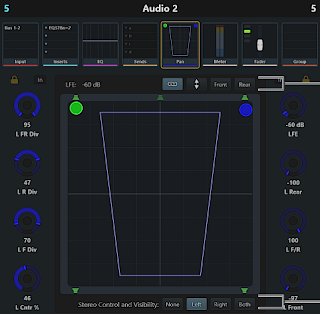 Learn more about the S6 Control Surface on the RSPE Pro Tools S6 Microsite. Or build your own custom S6 control surface using the RSPE S6 Builder. For more information on the new updates and features of S6 v2.2 or to book a hands-on S6 demo, call RSPE at 818.509.5876 or contact RSPE online.